U Care, Inc. is proud to be a member and associated with the Clinton Sampson Chamber of Commerce. Join and become a fan. Hello U Care supporters. OCTOBER, National Domestic Violence Awareness Month is approaching. There are several events we would like to invite you and your family to attend. We will be kicking the month off by recognizing survivors and remembering those who have left us much too early, with a Domestic Violence Vigil. 5:30 pm on October 1st, 2015 at Graves Memorial Presbyterian Church 201 Fayetteville Street Clinton, NC. October 3rd we will have a table with activities during Garland Community Day. Activities and fun are just ahead. 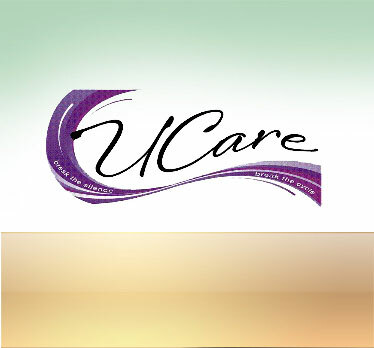 October 10th U Care will be in attendance at the Annual Street Fair and 17th Annual Breast Cancer Rally & Health Fair. Not to only enjoy the festivities, but to enlighten those in our community, that may feel helpless, alone and unaware that help is so close. We are here for those in need and we welcome you. October 17th we are calling all athletes to be in attendance with us during our first Basketball Tournament; details and register forms are available RIGHT NOW. Please register and come out and enjoy a day of fun and healthy competition. For more information on any of these events or if you would like to volunteer in assisting our organization during theses community events, please do not hesitate to call (910) 596-0931. Your community support makes it possible for U Care to continue our mission, Break the silence? Break the cycle? I would like to challenge you all to show and share, that Love Shouldn?t Hurt. Hello Everyone, we've made it through Domestic Violence Awareness Month. Thank you to all who joined us in our many efforts to break the silence, break the cycle.